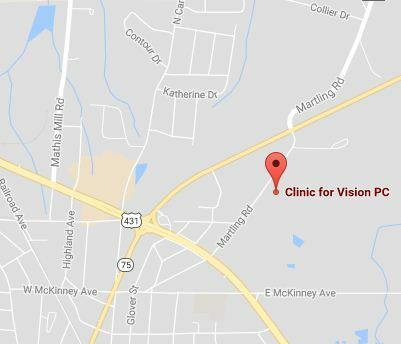 Home » Our Doctors » Optometrist, Dr. Kathryn B McCurdy O.D. Optometrist, Dr. Kathryn B McCurdy O.D. 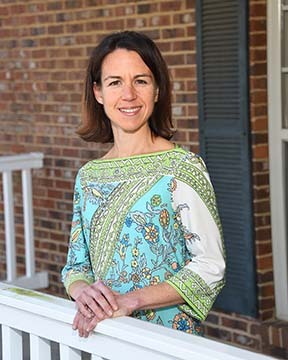 Originally from Wilmington, Delaware, Dr. Kate McCurdy moved to Birmingham in 1995 and graduated from Hoover High School. She completed her B.S. degree in microbiology at Auburn University. She earned her doctor of optometry degree at the University of Alabama at Birmingham and completed an externship at Tuscaloosa VA hospital. She and her husband Dr. Rich McCurdy joined Clinic for Vision in 2005. She is a member of American Optometric Association, Alabama Optometric Association, National Optometric Association, and Volunteers in Optometric Service to Humanity. She has participated in several medical mission trips, including Honduras, Dominican Republic, and Costa Rica. She and her husband both see patients at the Albertville and Barfield Nursing Homes. Dr. Kate also has a clinical interest in the pediatric population. She is a member of First United Methodist Church of Guntersville. An avid distance runner, Dr. McCurdy has a number of first-place wins to her credit. In her spare time, she enjoys music, golf, and spending time with her husband Rich and sons Luke, Ben and Joseph.